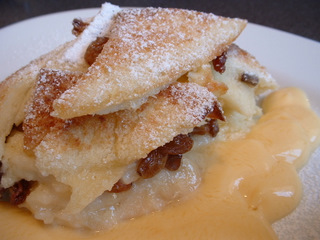 This is a pudding recipe for bread and butter pudding. 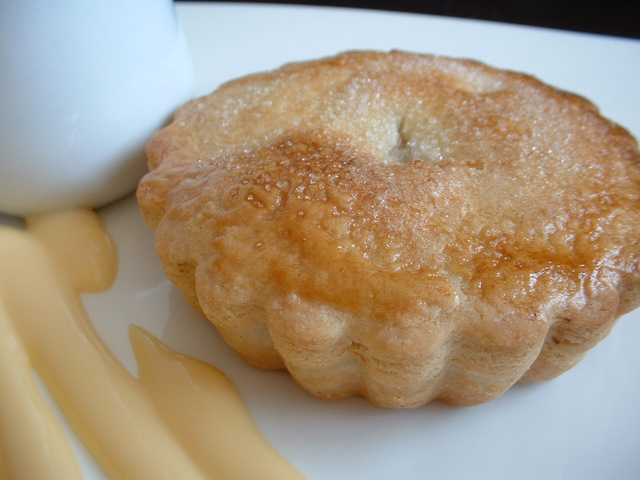 Often known simply as bread pudding, this dessert recipe is great served with hot custard. 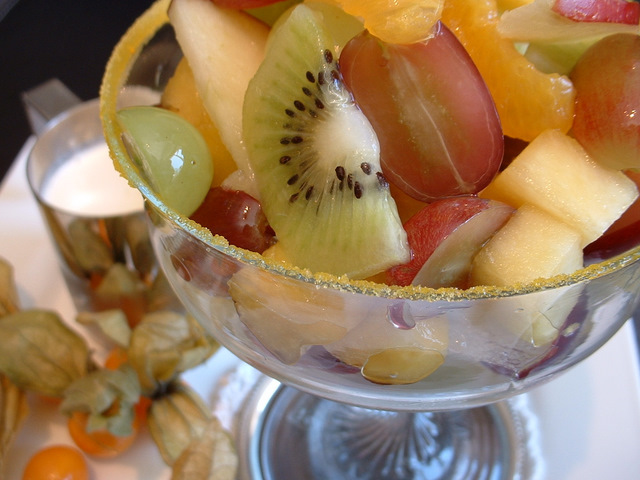 This recipe is for fresh fruit salad and can be prepared with the fruit of your choice. 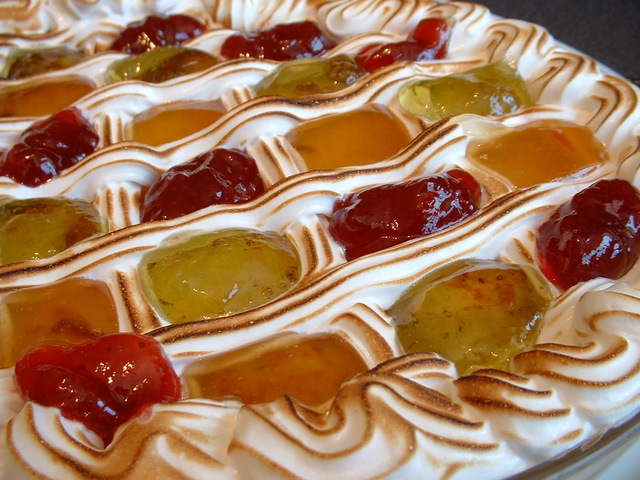 This fruit salad recipe uses a stock syrup and is served in frosted glasses with some pouring cream. 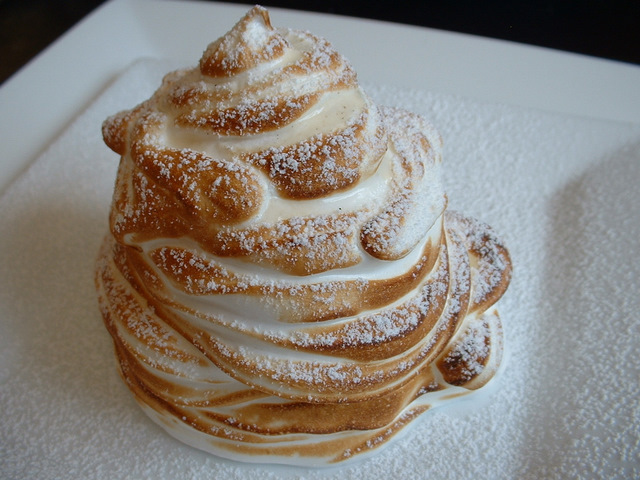 This Baked Alaska recipe is a great recipe with ice cream. 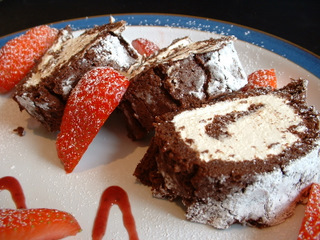 If you want to know how to make an ice cream cake, this Baked Alaska recipe is ideal. 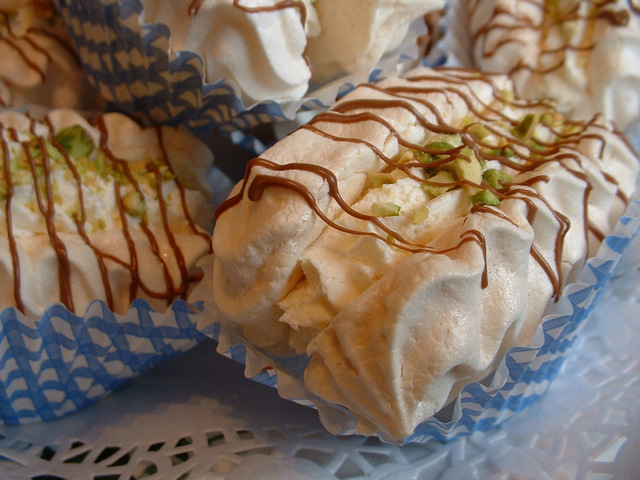 This recipe for cream meringues is a favourite cake recipe for many. 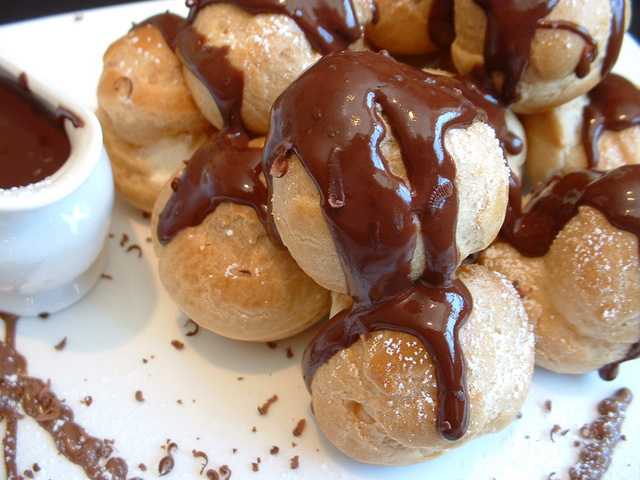 This recipe for meringues makes 8-12 cream meringues for you to enjoy. 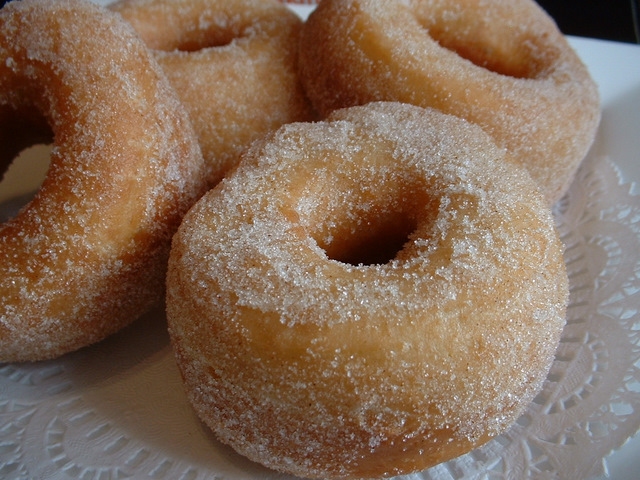 This doughnuts recipe makes around 12 delicious doughnuts. 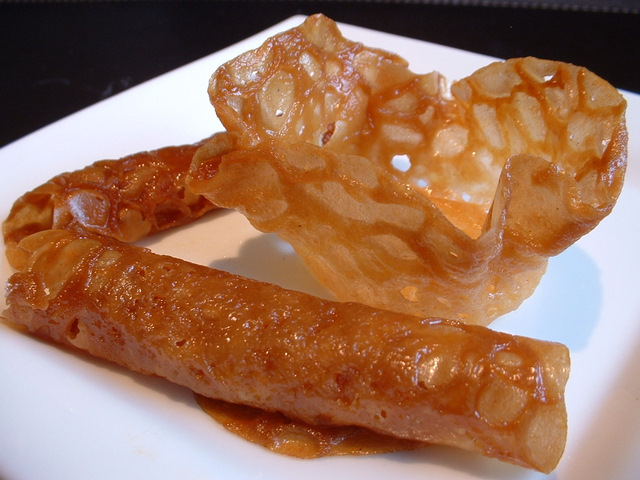 Often referred to as donuts or doughnuts, this donuts recipe is delicious.